Creative Pictures presents the second 12-part Podcast Series featuring iconic Ottawa radio personality, Dave Kittle. Dave's knowledge of music history is astounding, and in Series Two, we'll be discussing some incredible behind-the-scenes facts on some of Dave's favourite songs! Listen to Season One on YouTube. 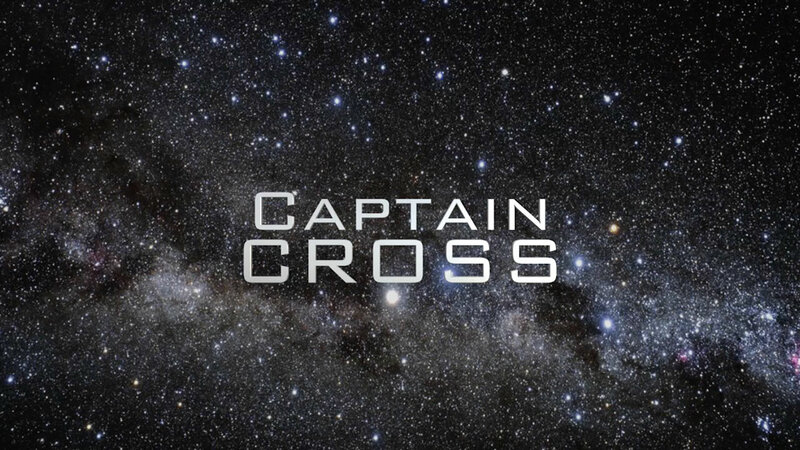 Creative Pictures is currently filming a brand new web-series, "Captain Cross" featuring 'Sam Hassan' from "Puppet". Sam stars as Captain Cross, in this zany comedy about a nervous scientist who single-handedly opertates an outpost on a far-off, distant planet. Half-way through his one-year shift, the isolation is starting to take its toll.